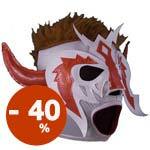 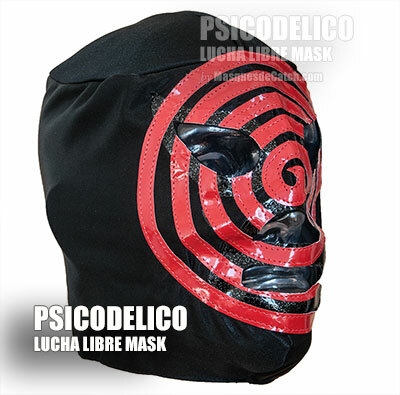 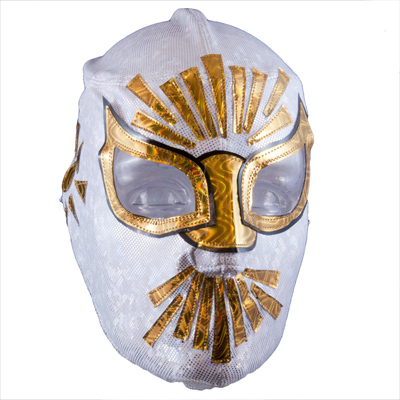 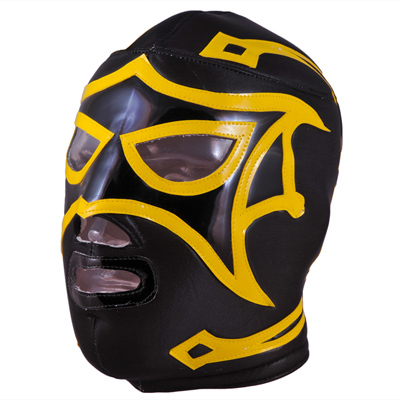 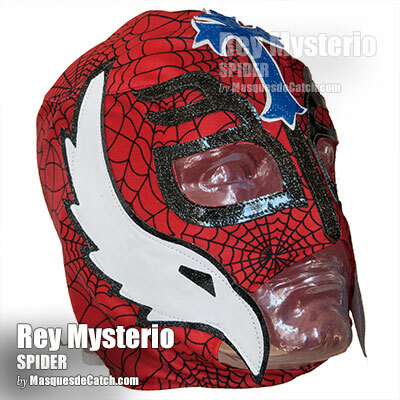 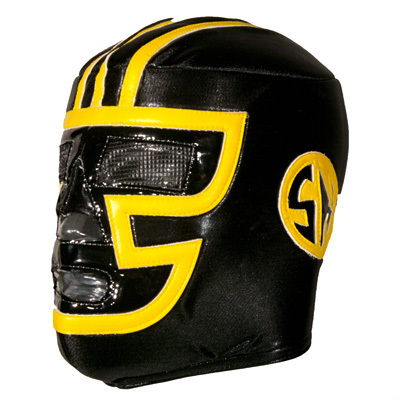 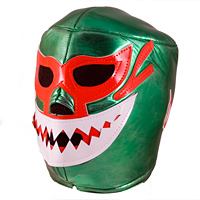 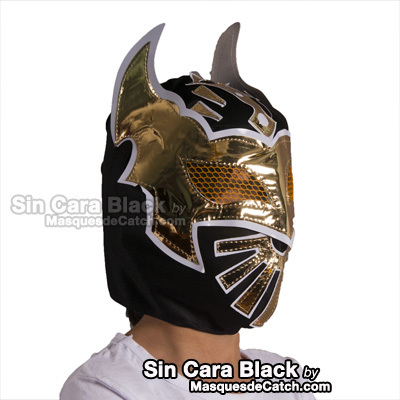 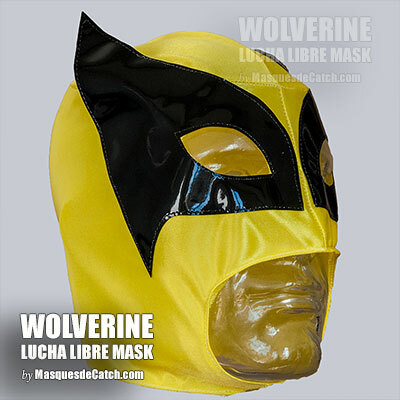 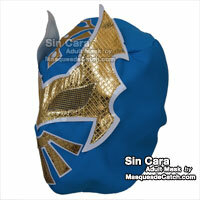 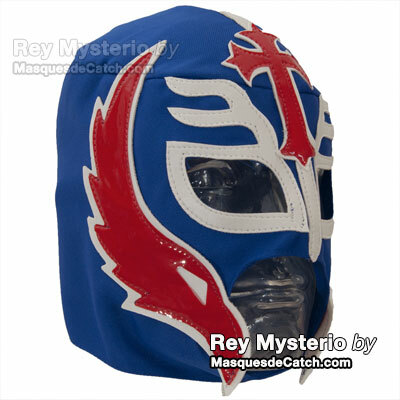 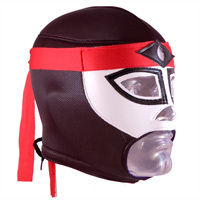 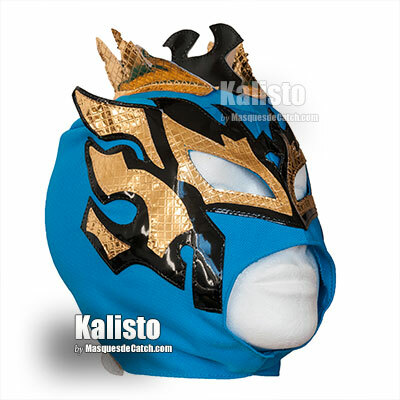 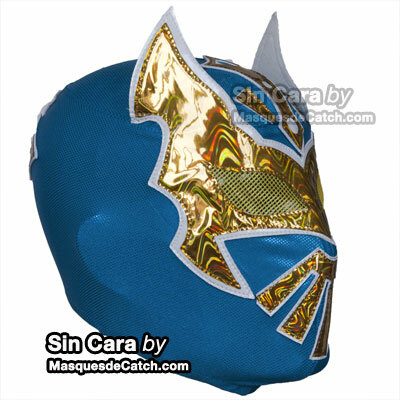 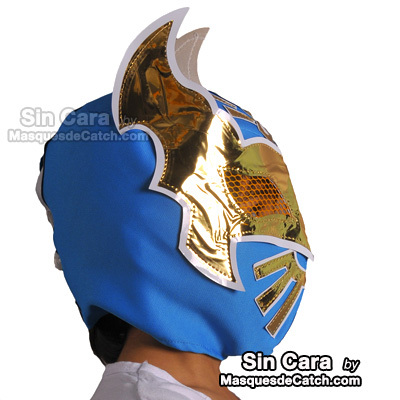 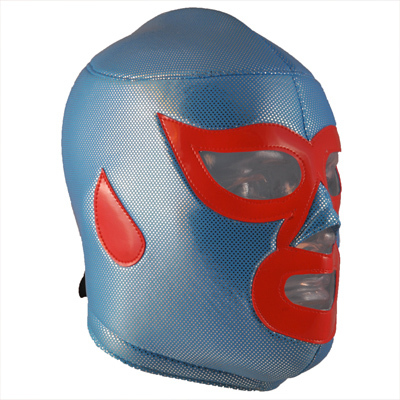 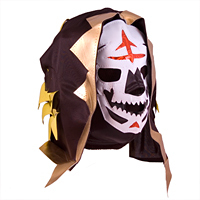 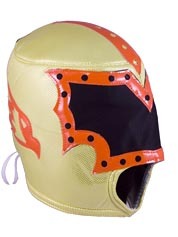 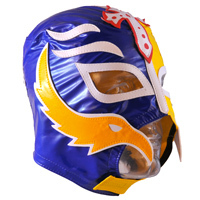 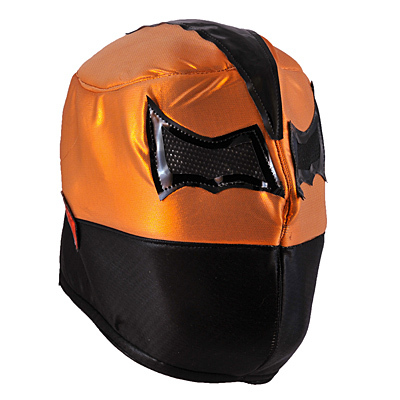 We are proud to present our collection of lucha libre masks (Mexican Wrestling Mask). 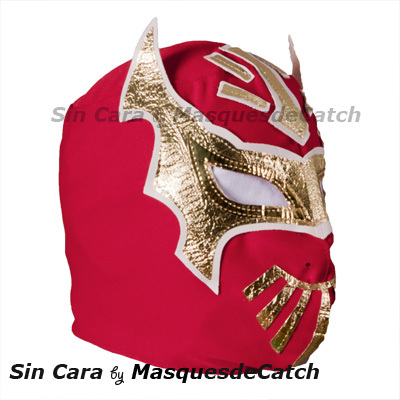 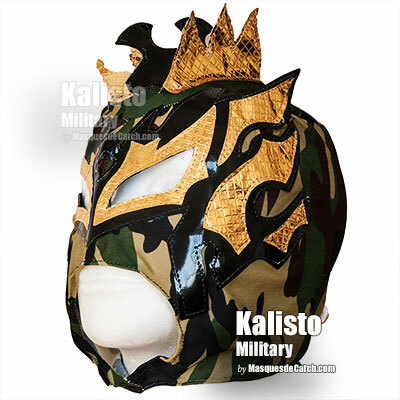 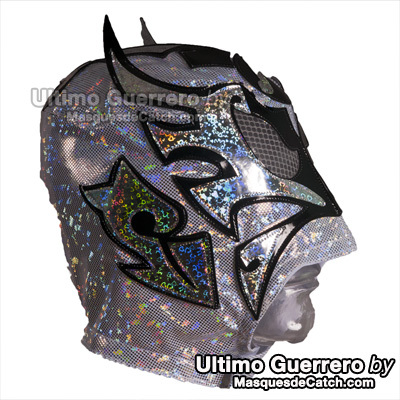 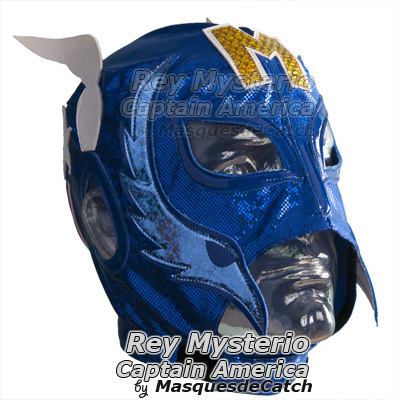 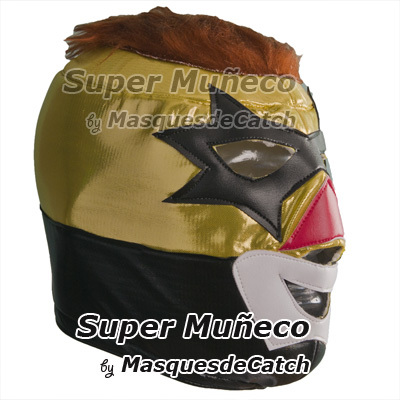 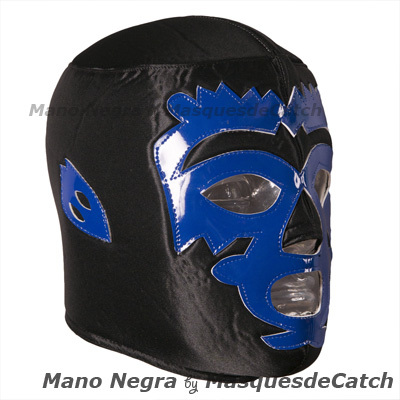 All are made in Mexico and have beenselected by us for the quality of their design and because theyrepresent the biggest names and greatest figures of Mexican Wrestling Mask: Santo, Blue Demon, Mistico, La Parka, Dr. Wagner, etc. 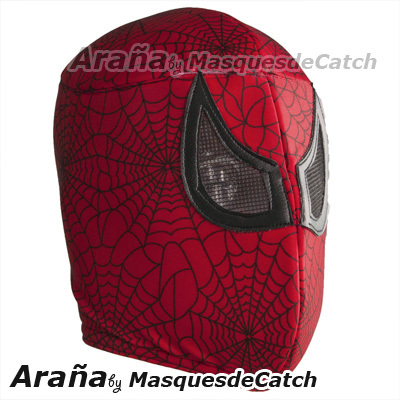 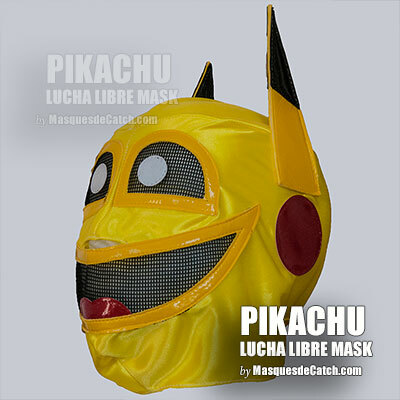 For most of these masks they are uni-sizes (one size fits all): they are suitable for an adult-size or a teenager. 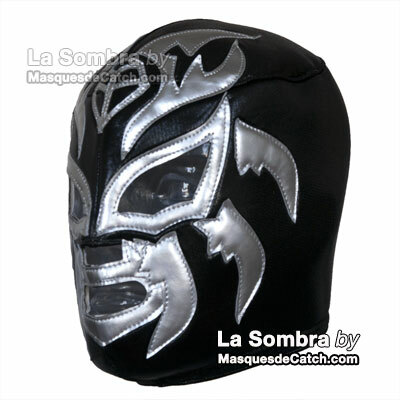 They fit best to your face thanks to a lace adjustment on the back of themask. 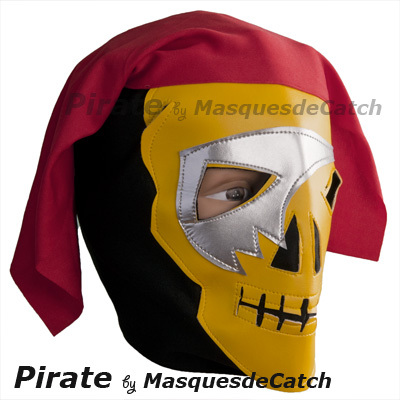 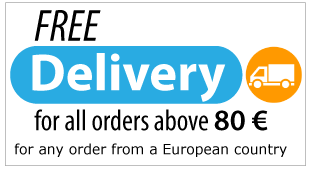 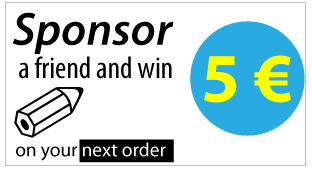 They will allow you to make a truly original gift or to havethe most original costume for parties or costume parties.